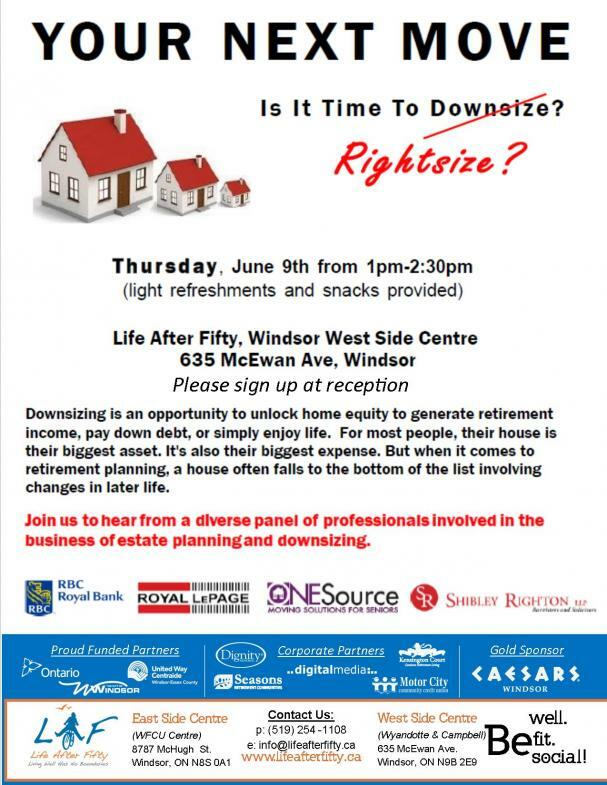 Come out and learn about how downsizing can be an opportunity! Project: Beaded Bracelet made from Swarowski beads. Please pre-register at Reception. Join us for a day of workshops hand-picked by yourself. 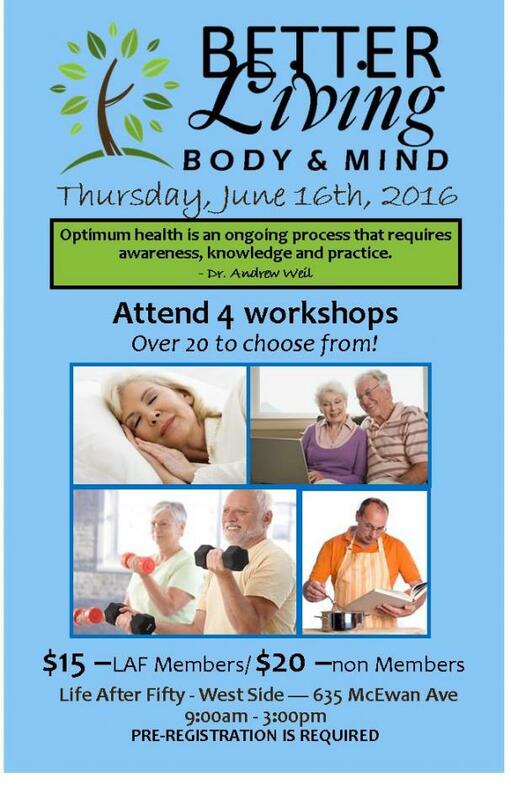 Formally known as Seniors’ Day, Better Living: Body & Mind is designed for individuals looking to learn/experience something new and exciting. *Pre-registration is required.